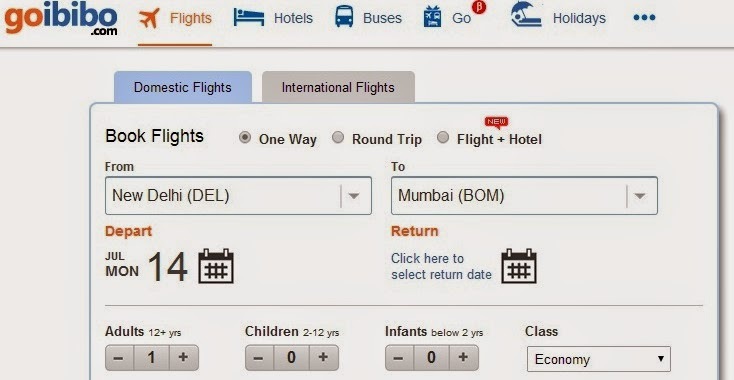 Leading Indian Hospitality chain GreenPark Hotels and Resorts has selected eRevMax to boost its online bookings and expand online presence. Five properties of the group are using RateTiger Chanel Management Solution to manage their rate and room inventory updates in real-time accurately across all connected sales channels. “RateTiger provides us with all the major channels to efficiently distribute rates and inventory. We have enjoyed excellent online sales growth over the past several years with RateTiger as our channel manager. 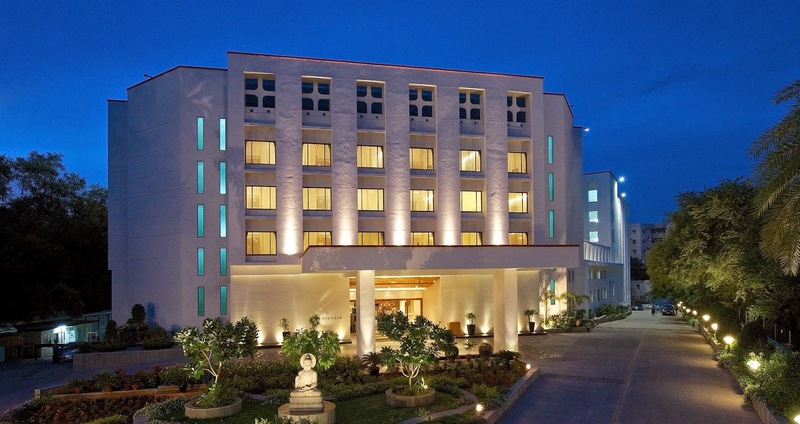 Instant updates to all our channels, the ability to modify last minute rates and maintain tighter control of our inventory has contributed to higher occupancy and revenue,” said Antariksh Mathur, Group Revenue Manager, GreenPark Hotels and Resorts. Recipients of several national and international awards, GreenPark Hotels & Resorts are also using RateTiger Shopper to monitor rate parity across all its channels. Further, to optimize its room rates and improve price forecasting, the team is also tracking competitor rates and sales position through the rate reports and live alerts that Shopper provides. 365nights has recently partnered with eRevMax, utilising the RateTigerdistribution system to make real-time ARI (Availability, Rates & Inventory) updates and receive bookings generated on the channel through eRevMax solutions directly into their property management system. The French-based company are confident that the ease of use and immediate results will boost their client portfolio whilst keeping existing users happy. 365nights chose RateTiger as they were looking to focus on “reliable connectivity which will save time and energy”, according to CEO Thomas Hiley and for a system that would simultaneously manage availability, rates, and inventory. 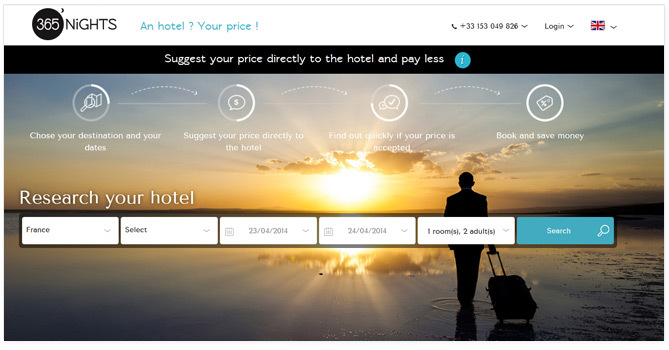 Launched in 2013, the France based price comparison site allows potential guests to negotiate on the price of the room directly with the hotel and in real time, before making an actual booking. Greg Berman, Chief Operations Officer at eRevMax said with this partnership 365nights.com will become certified eRevMax channel ecosystem partner through which both the channel and the hotels will be benefitted.